Your event is as individual as you are, so we don’t believe in a one-size-fits-all approach. 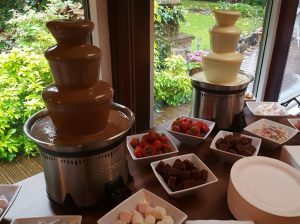 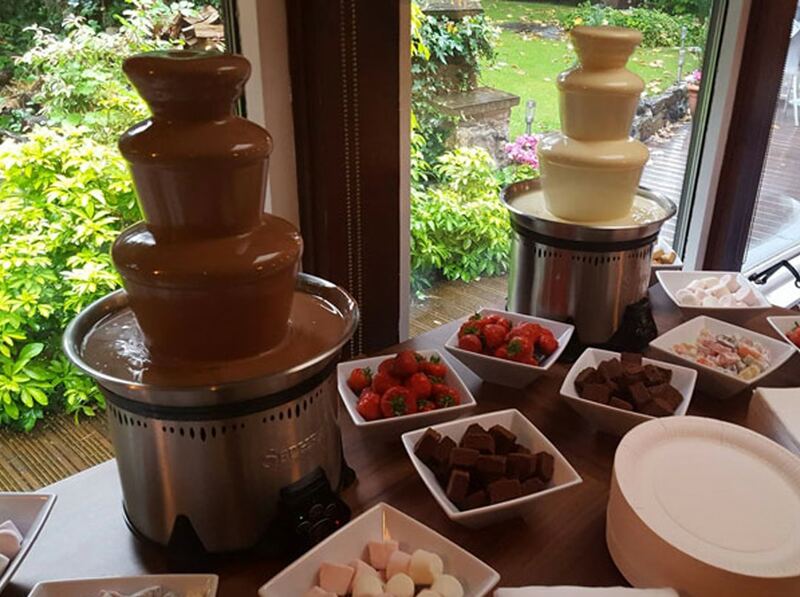 Instead, our chocolate fountain hire packages are completely flexible, so that you and your guests can enjoy a truly luxurious experience that’s overflowing with your favourite indulgence. In addition to our three suitably large chocolate fountains, you can mix and match from two kinds of smooth Belgian chocolate on eight delicious dips. 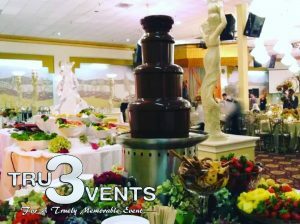 With everything from fresh fruit to pretzels, baked goods and confectionery, you’re as spoiled for choice as your guests will be. 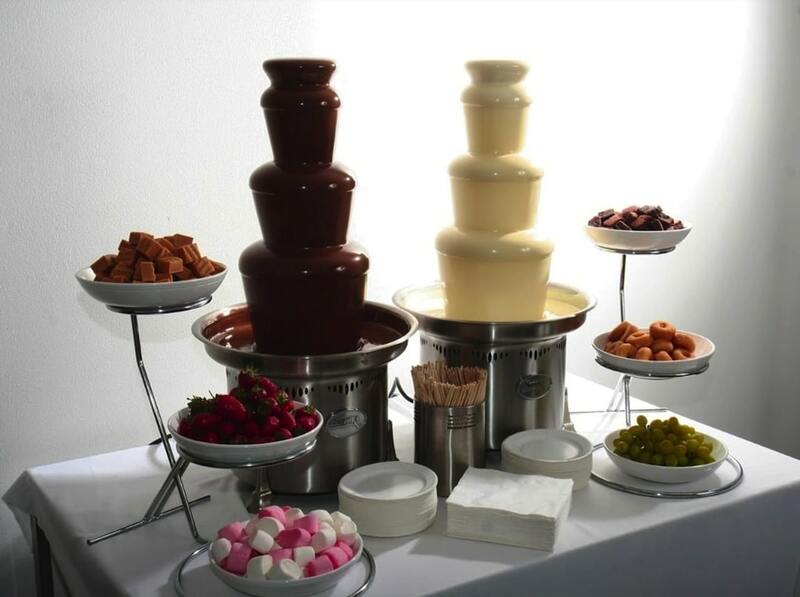 In short, we’ve got more chocolate fountain ideas than an explosion at a Willy Wonka factory.